HBGFEST IS BACK FOR IT'S SECOND YEAR! 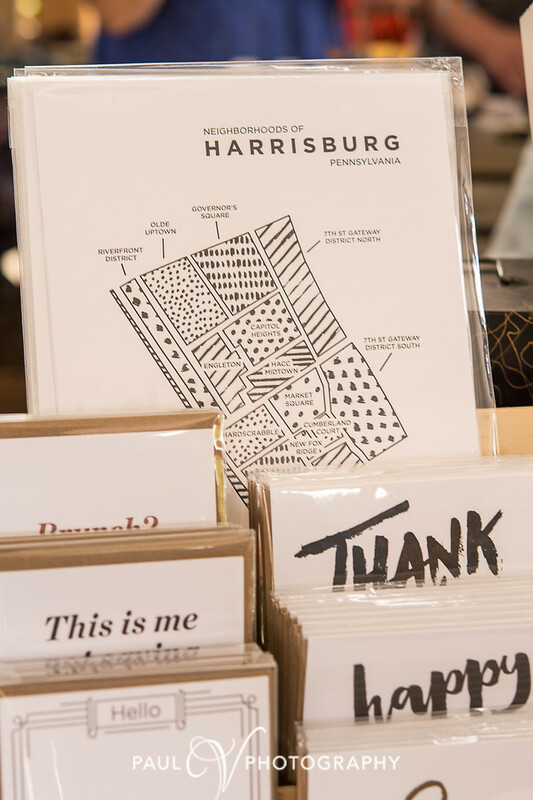 Again this year, the annual Artsfest of Greater Harrisburg will collaborate with the HBG Flea to incorporate local artists into the much-anticipated event. 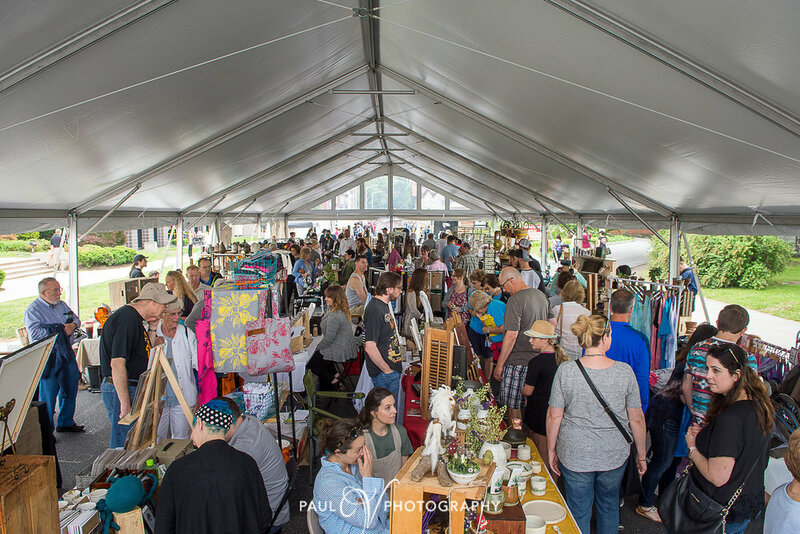 HbgFest is a festival within Artsfest, bringing the passion of the HBG Flea to present a snapshot of the best art and handiwork from the Harrisburg region. This will give many local artists a venue to showcase their works to the over 30,000 attendees who visit the festival each year. Shoppers can expect to be amazed by the quality of work found right here in our backyard. 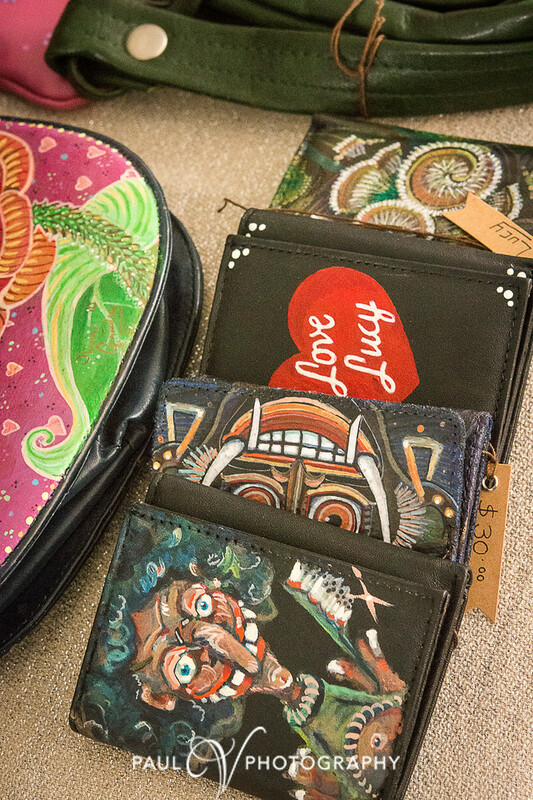 HbgFest will feature over 55 artists and craftsman as well as local musicians. 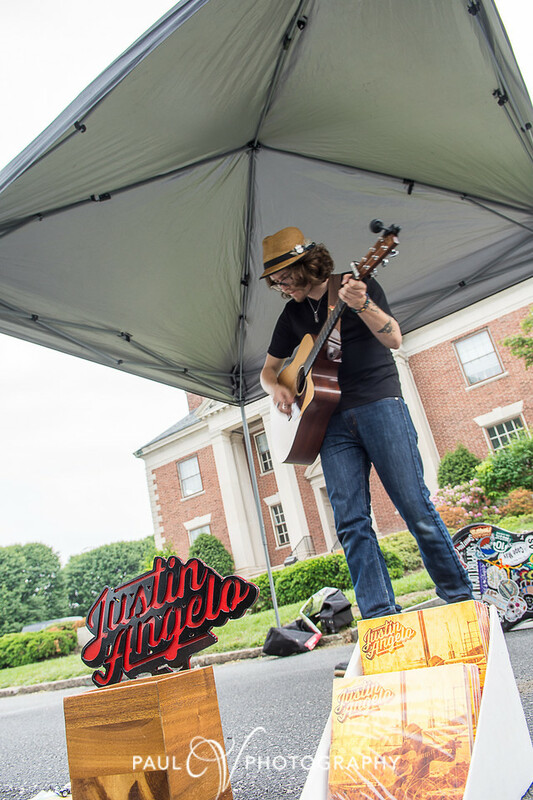 This year, HbgFest will occupy an even larger tent to accommodate even more artists and more room for shoppers! Browse The 2018 HBGFEST Vendors!